Powerball players have spent a total of $2.26 billion on tickets since the last time there was a winner in November. The jackpot hit $1.5 billion on Tuesday morning after Saturday night's drawing failed to produce a winner. That marked the 19th without a grand prize winner. The next drawing will be Wednesday night at 10:59 pm ET. The jackpot has been accruing since Nov. 4, 2015, when the last Powerball jackpot was claimed by a winner in Tennessee. This jackpot first broke into the top 10 largest of all time when it hit $400 million on January 3. It hit the billion dollar mark about a week after that. If there's no winner in Wednesday's drawing, the pot will continue to climb into unheard of amounts. The previous record U.S. lottery jackpot was a Mega Millions game in March 2012 that paid out $656 million. The current cash payout is $930 million. 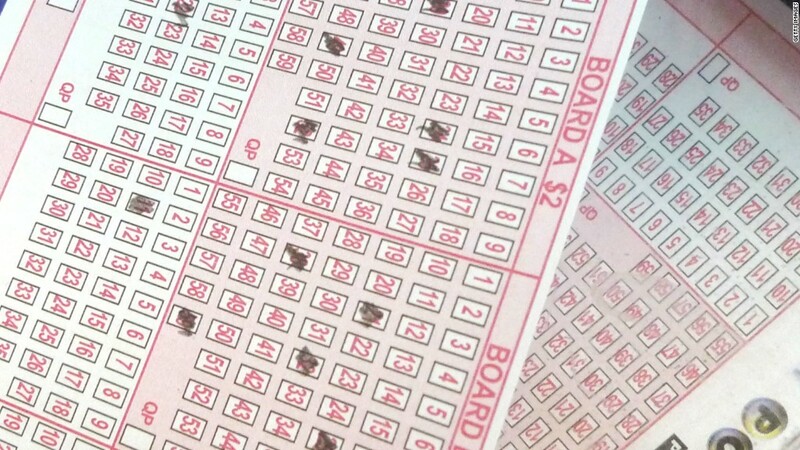 Only a ticket holder who opts to collect the jackpot in annual payments will gets the entire $1.5 billion. Related: Could you guarantee yourself a Powerball jackpot? The odds of winning are 1 in 292 million, and the chances of winning the jackpot got slimmer when Powerball implemented a rule change in October 2015. Powerball is sold in 44 states, Washington, D.C., Puerto Rico and the U.S. Virgin Islands.